Vernon Humbert’s immediate family all have a musical bent. His wife Laraine plays the piano, as does the eldest of their three daughters, who is a pilot in the Navy. His middle daughter plays percussion and is a social worker in Miami, and his youngest plays the violin and is an avid horsewoman. 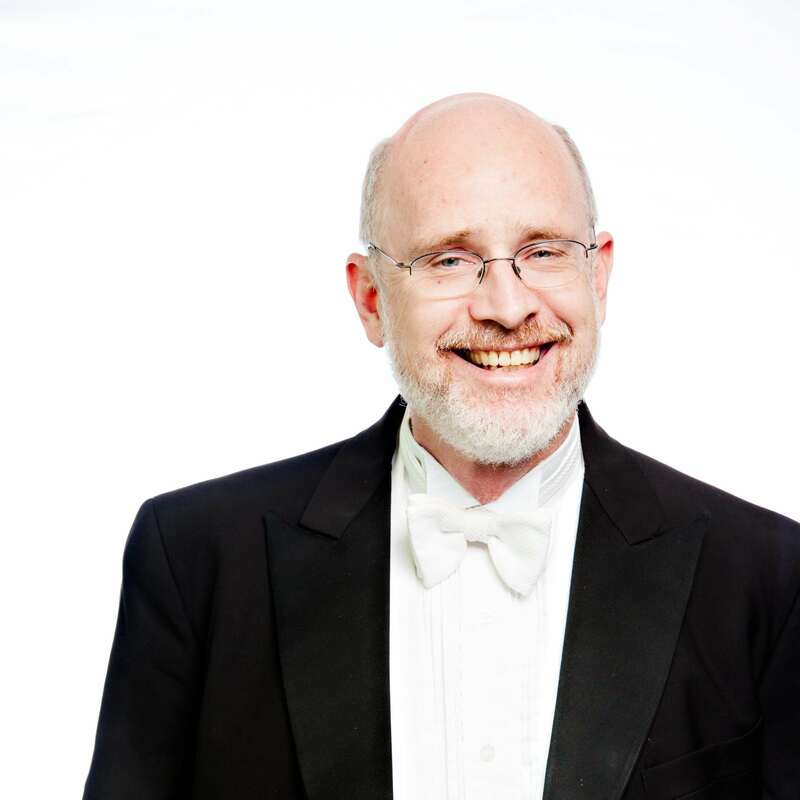 I am a Registered Piano Technician with 35 years of experience, I am a choral director with Orange Park Presbyterian Church, I have three daughters, and I enjoy Netflix. I have been a diabetic for more than 50 years, so I try to check my blood sugars before each performance to make sure my levels are correct. Run a Dairy Queen… A place that people go to have a good time. My cello teacher in high school was named Mark Kuntz. He helped me become a knowledgeable and competent player. I have done some conducting and my conducting the Copland work, Appalachian Spring, was one of my more memorable moments. Bachelor’s degree in Music Education from Eastern Illinois University, and a Master’s in Cello Performance from the University of Illinois.